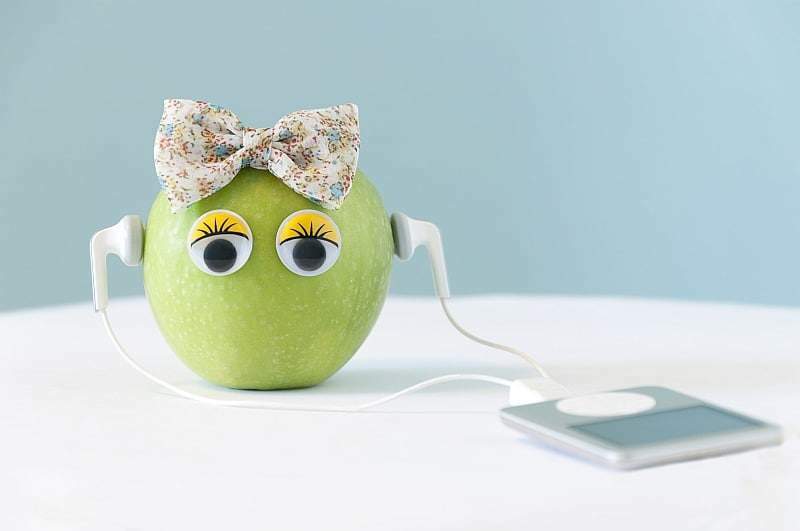 Here are 20 fun and educational apple songs and poems for preschoolers through second grade. There is a treat that’s good to eat and APPLE is its name-o. As you flip the letters over, you say “yum” in their place. SONG- Tune: Twinkle, twinkle little star. . .
Yummy juice or pie and bread. And I can buy them at Wal-Mart! 7 little 8 little 9 little apples, on my tree. The Farmer plants the seeds. (Each child stoops down when planted). 2. The sun begins to shine. 3. The rain begins to fall. 4. The tree begins to grow. 5. The roots begin to grow. 6. The stem begins to grow.